In part two in our Above & Series message on prayer, Pastor Dan opens up about his prayer life and how it relates to God's timing as well as how prayer brings more clarity and conduct in our lives. In this first part of Above & Beyond in Work, Pastor Dan uses Colossians 3:22-25 as a reference of how believers should approach their work and relationships with employers and coworkers. Josh and Kasey Godknecht host this handful of our favorite parents as they share theirs answers to a lot of your questions along the lines of discipline, money, sexuality, and working together in parenting. Weyman Howard speaks on Colossians 3:20-21 on what it means for children to obey parents and parents to not provoke children as he adds historical perspective this scripture. In this message, Pastor Dan and Ryan Hall tag team the verse Colossians 3:16 on finding your song and the importance of worship. Continued from Colossians Part VI, Pastor Dan looks at Colossians 3:15-17 and what it means to adjust your behavior by starting at your core. Many of us don't think twice about the clothes we put on in the morning while some of us may struggle to pick out that perfect outfit. 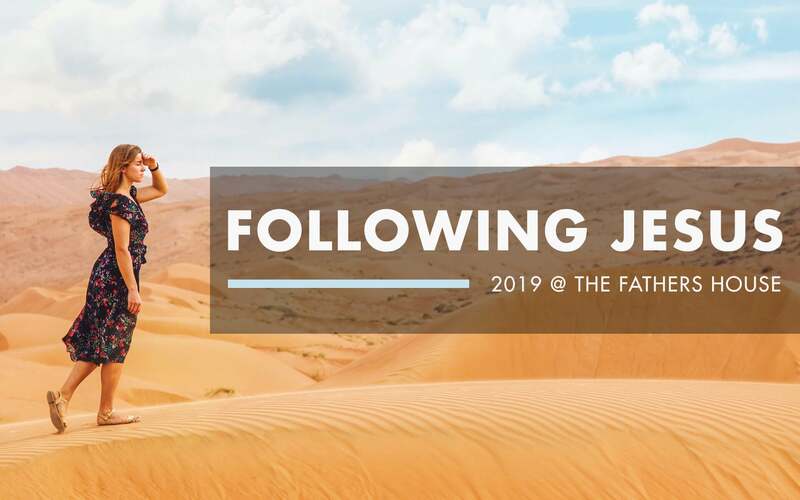 In this message, Pastor Dan likens the Christian walk to putting on the clothing of God's Spirit. Plumbers in Texas are most busy during the Summer because the roots dig deeper in times when there is a lack of water. Pastor Dan makes this analogy to our spiritual growth when we dig our roots deeper in God during hard times in life. Often, the most difficult times in our lives are the most impactful stories we can tell others. How we allow these difficulties to affect us also determines how others will interpret them. In this message, Pastor Dan talks about how Paul uses some of the hardest examples in life to be an uplifting lesson despite the suffering. 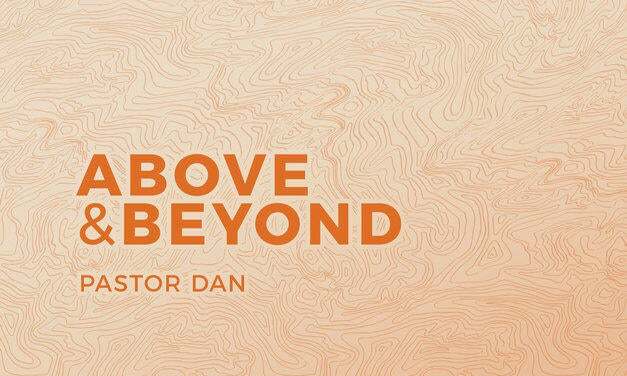 For our second week of our series Above & Beyond, Pastor Dan talks about who Jesus is. He uses Colossians 1:13-20 to talk about how Jesus is the Rescuer, the Creator, the Big Boss, and God's Credibility. This messages provides some insight to who the Father is. Jesus Himself said, "If you've seen me, you've seen the Father." One of Pastor Dan's favorite phrases is that "in order to move forward, you must first go back." In this message, Pastor Dan unpacks pieces from the book of Colossians that will help us go above and beyond. What does it mean to go above and beyond in the Kingdom of God? Pastor Dan launches a new series exploring what it means to do just that.